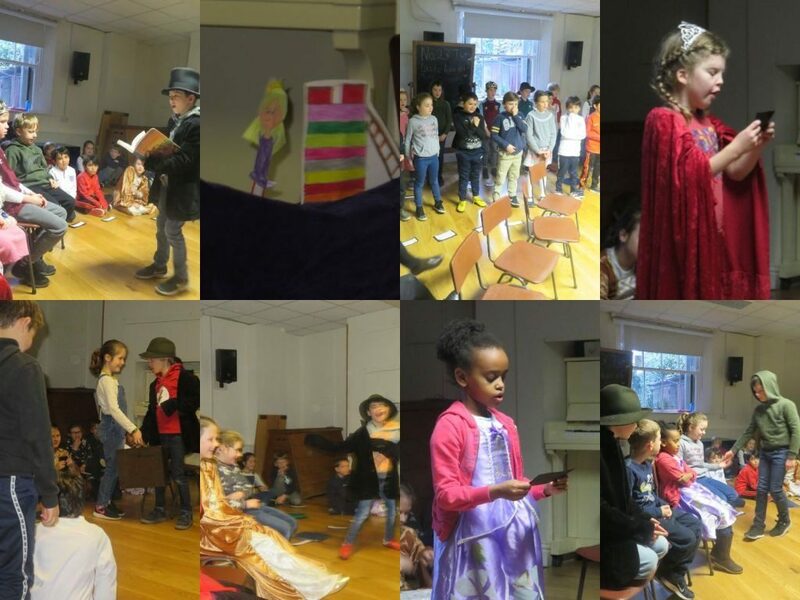 Last week Form Two presented an assembly on the life and times of Hans Christian Andersen. Hans Christian Andersen was born on the 2nd of April 1805 in Odense, Denmark. His father was a shoemaker and his mother washed clothes for costumers. He did not have any brothers or sisters. He left school early and spent most of his time playing with a puppet theatre that he had made himself. He especially loved languages and enjoyed pretending his characters spoke German. He left home to travel to Copenhagen when he was only 14. He was not very talented at acting but eventually got some roles as a singer. He was sent to college with a grant from the Danish king to graduate and improve academically. After meeting a famous Danish poet, he decided to become a poet himself. He did not have great success at first but he eventually got a few poems published in magazines and newspapers. In 1835 at the age of 30, he published a small book of Fairy Tales, including “The Tinderbox”, “The Princess and the Pea”, “Thumbelina”, “The Little Mermaid” and “The Emperor’s New Clothes”. It took ten years for his fairy tales to become popular around Europe. He had his breakthrough in 1845 when his stories were published in several international collections of stories for children. Hans Christian had a very unhappy love life. He never married or had children. He continued to publish Fairy Tales until 1872. He died of liver cancer in 1875. We all agreed that we can learn a lot from Hans Christian. Especially how he never gave up when people turned him away and told him he was no good at things. We also thought of how important it was that he was encouraged to love stories and use his imagination by his family.